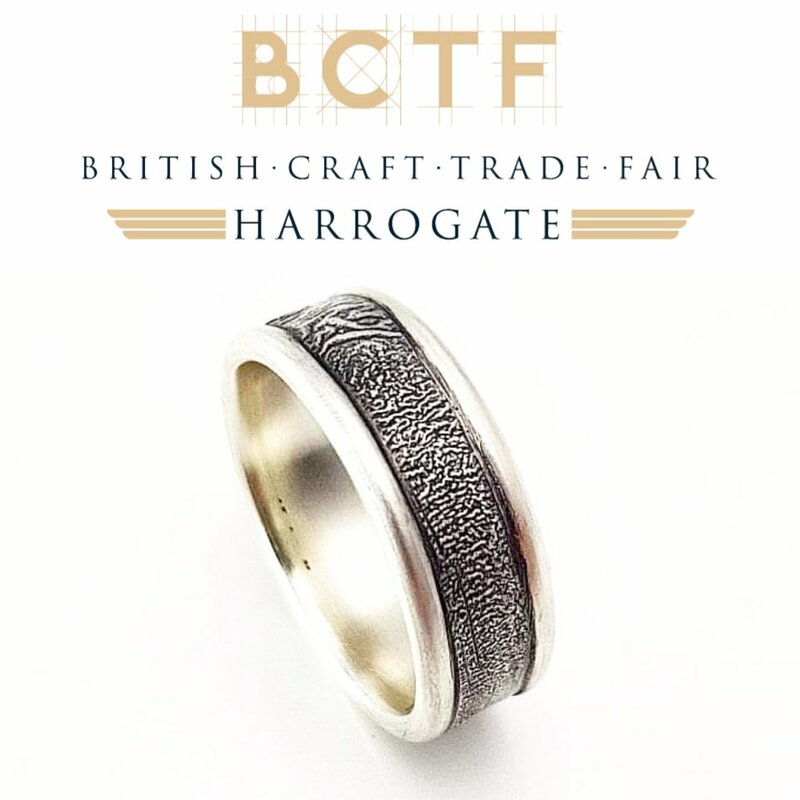 I will exhibiting on stand P21 in the Post newcomers section during the BCTF 2019 show at Harrogate, 7th - 9th April. I will showcasing the beautiful new pieces in both collections along with our favourites! For all stockist enquiries please get in touch via the link below. Have a look at what Shannon has been up to lately with new pieces, recent commissions and current studio news.